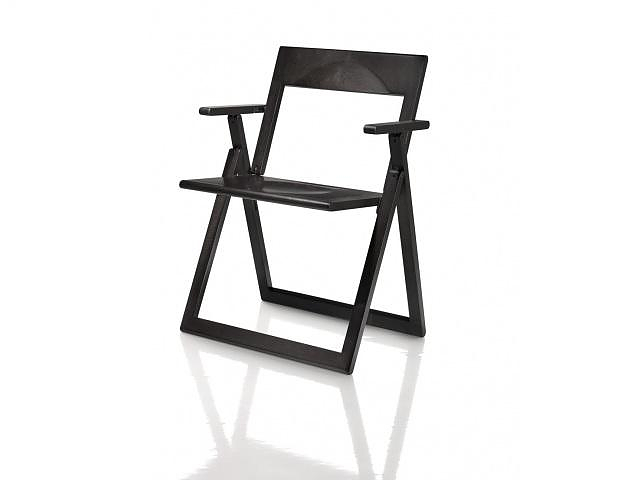 HomeBlogHome DecorMagis Aviva Folding Chair by Marc Berthier. 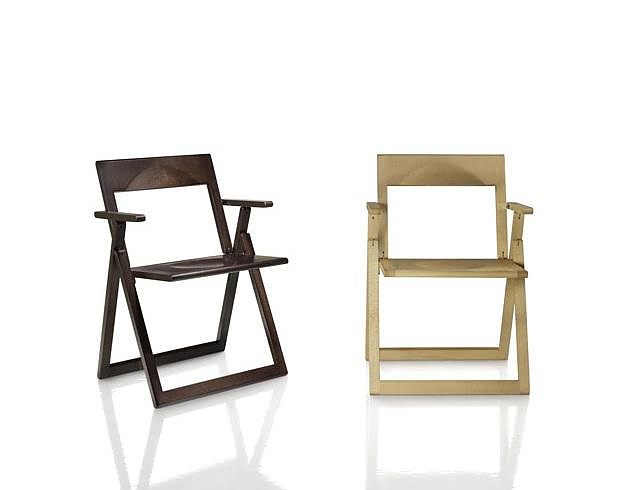 The Aviva Chair by Italian company Magis is a classic piece of contemporary Design. 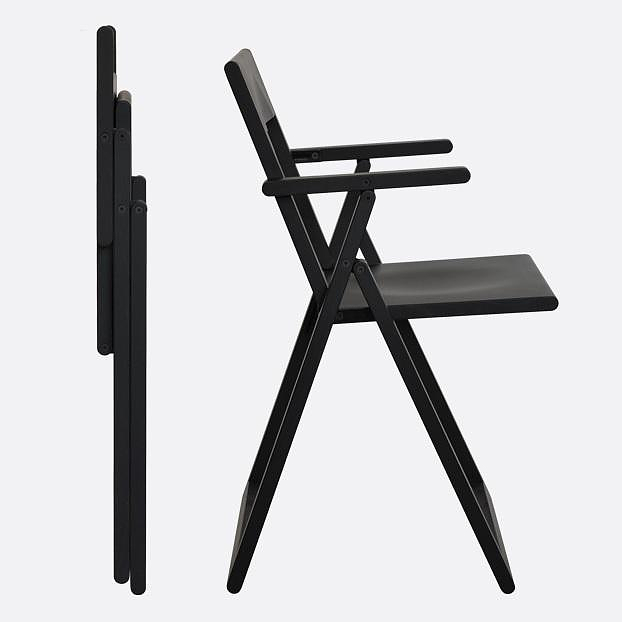 It was originally designed by French architect Marc Berthier in 1979 and underwent minor changes when Magis re-released Aviva in 2010. 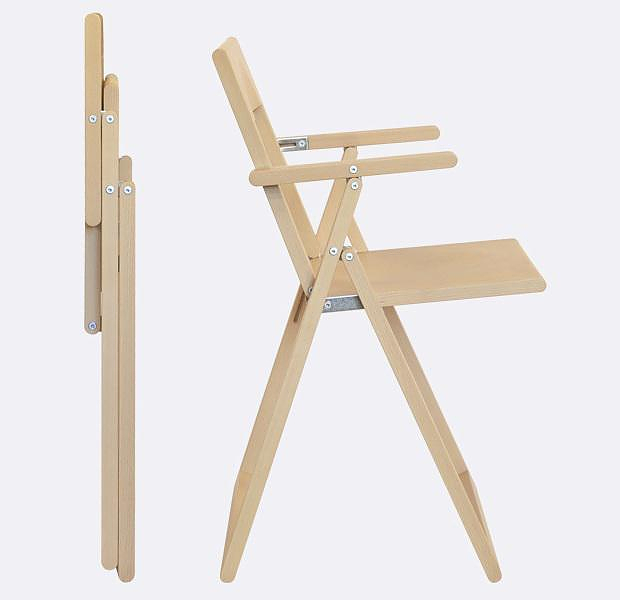 Magis Aviva folding chair is an elegant, robust and compact folding chair made of beech wood. 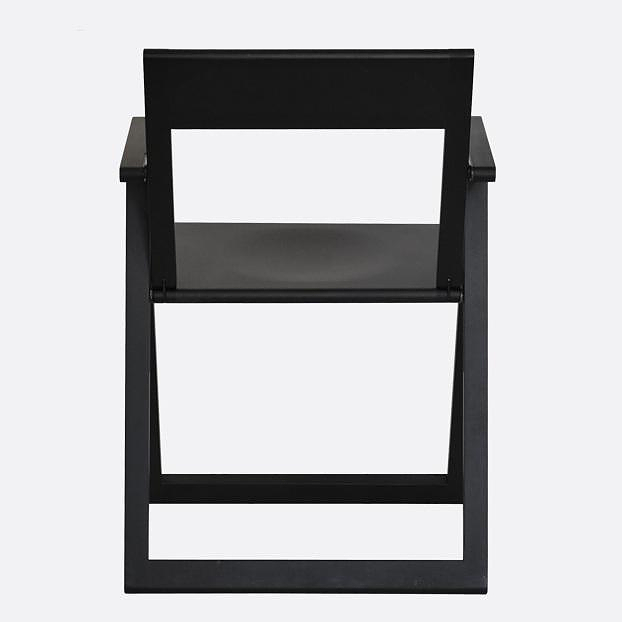 The design is minimalist and simple, with emphasis on quality and usability. 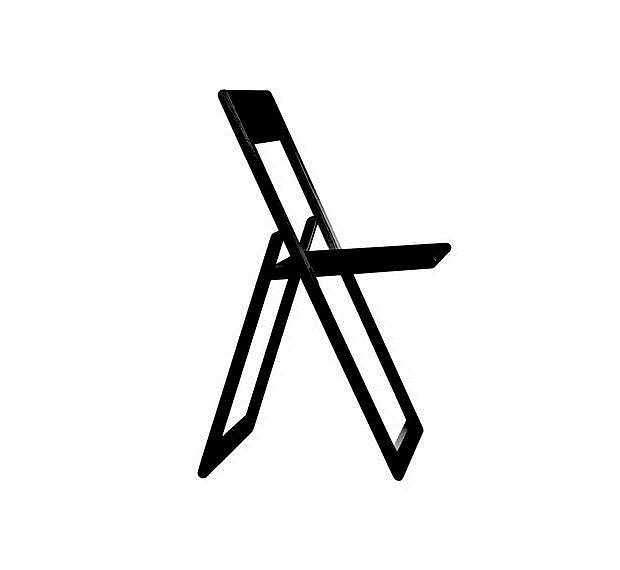 It is functional and it refuses any decorations and flourishes. 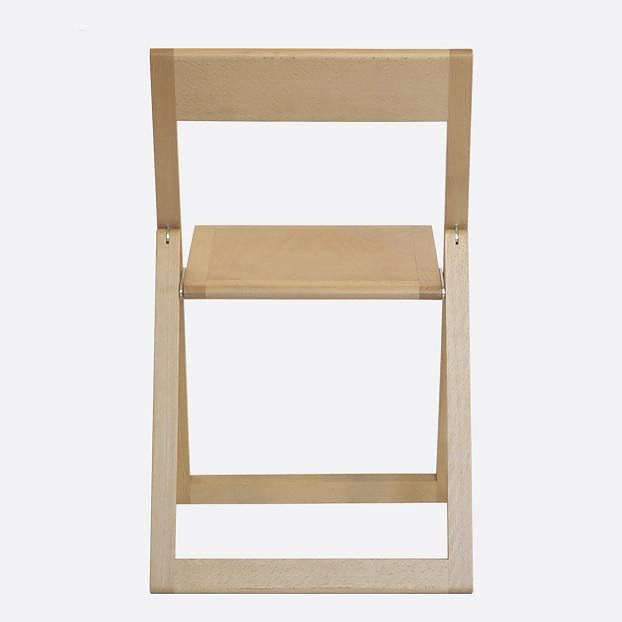 When Aviva is folded it turns almost flat, thus occupying minimal space for easy storage. 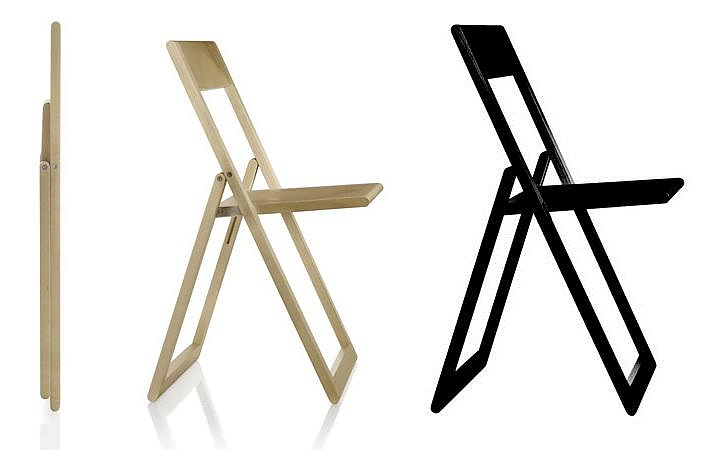 The difference with most foldable chairs is that apart from being elegant, Aviva is also very robust and comfortable. 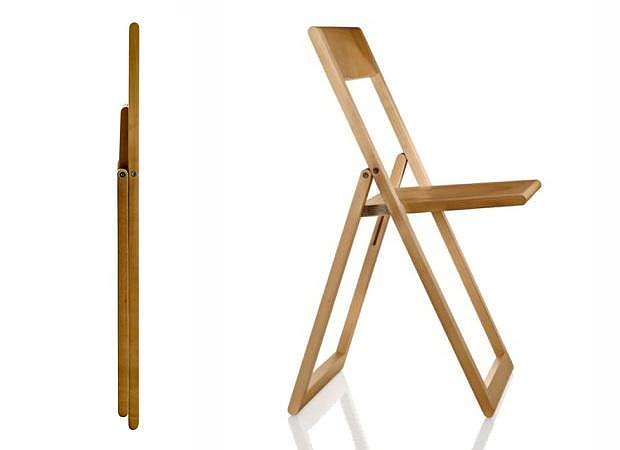 This simple yet ingenious chair has slight dents on the seat and the backrest with which it adapts to the human body. 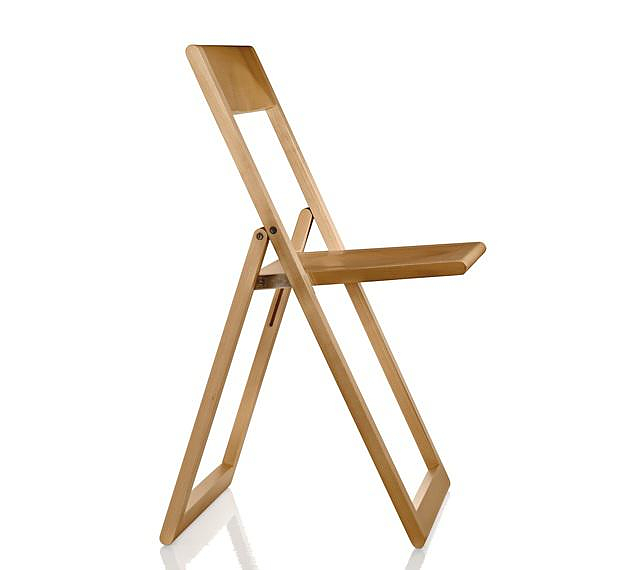 The great robustness of the Magis Aviva chair is due to its heavy duty joints and the quality material which is solid beech wood. 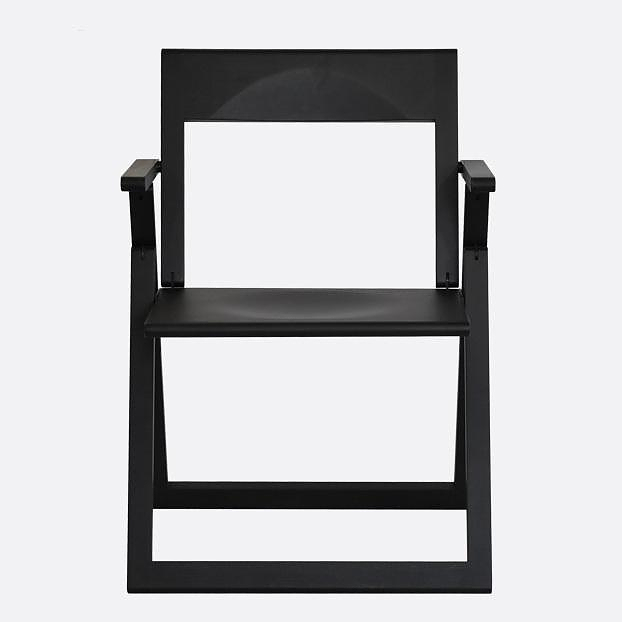 The comfort is assured by the two engraved apertures in the seat and the back of the chair, so that the body rests upon a hollow and anatomically correct surface. 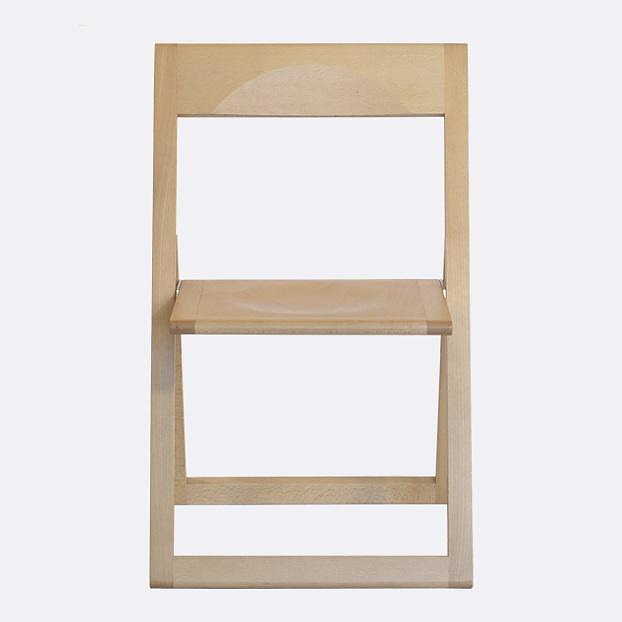 The Aviva is offered in natural beech color or black and there are two different variants available, one with armrests and one without. 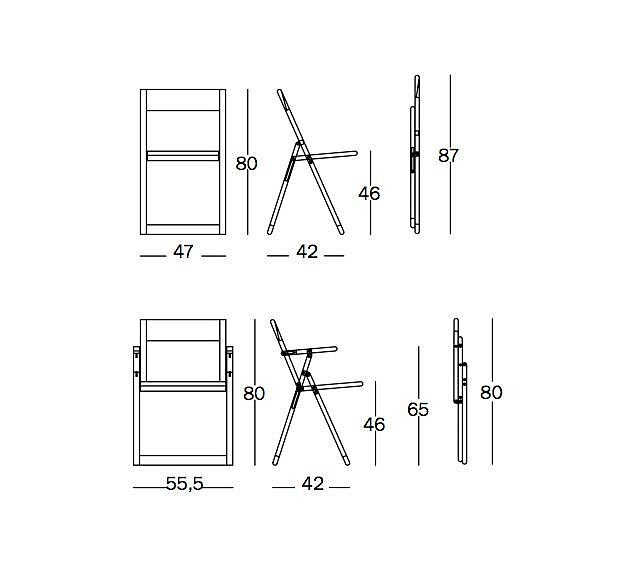 Mail me this your for my DIY WEEKEND PROJECT. Thanks beautiful piece.